Migrate effortlessly from work to weekend with these fashionable readers. 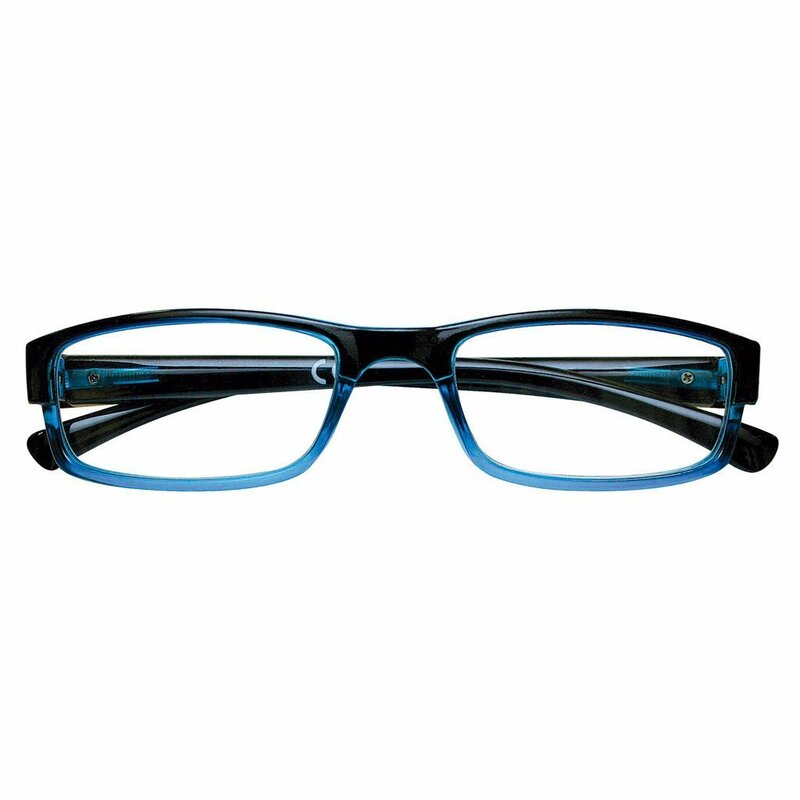 This pair features an accented frame that has a bold wash of color. These readers come equipped with flex system temples: flexible arms that bend forward as well as backward in order to provide a comfortable fit for all head sizes and face shapes.